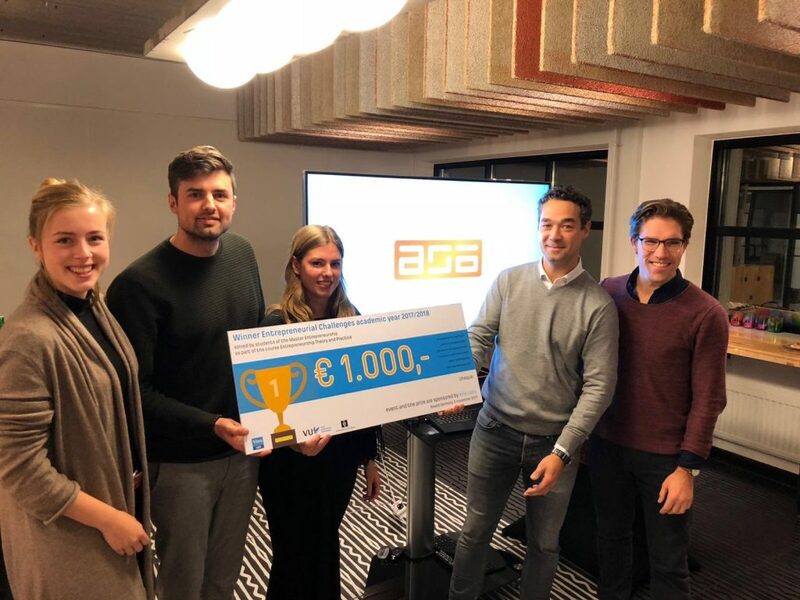 Four students of the Master Entrepeneurship have helped ASI in solving an entrepeneurial challenge. The Gazelles, as our team called themselves, were challenged to help solve existing startups with a growth challenge. After three intensive weeks, our team delivered an extensive and well thought out marketing plan to cater better to our current and prospective customers. The cherry on the cake was that they also won the Challenge organized by Viisi labs , a prize worth €1000,-. To read more about their and our experiences click here. We are welcoming 2 new distributors from China and South Korea that have joined the ASI team recently. The collaboration between ASI and both distributors reflects the continuing development of our global business. APEC in South Korea stands for Applied Physics Engineering Company. The company focusses on high voltage technology and works closely together with several research institutes. Nanjing Tansi Technology Co.,Ltd is a professional sales company that distributes optical and electron equipment, established in 2004. 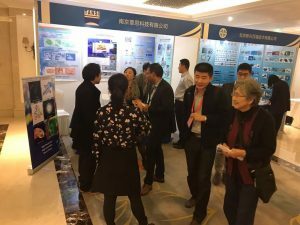 The company’s main focus is on the sales, development and technical service of optical equipment and electron equipment. Their staff has working experience of 10 or more years on optical microscopes, electron microscopes, and EM sample preparation equipments. 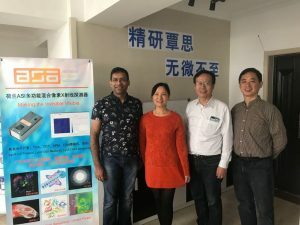 We demonstrate a coincidence velocity map imaging apparatus equipped with a novel time stamping fast optical camera, Tpx3Cam, whose high sensitivity and ns timing resolution allow for simultaneous position and time-of-flight detection. This single detector design is simple, flexible and capable of highly differential measurements. 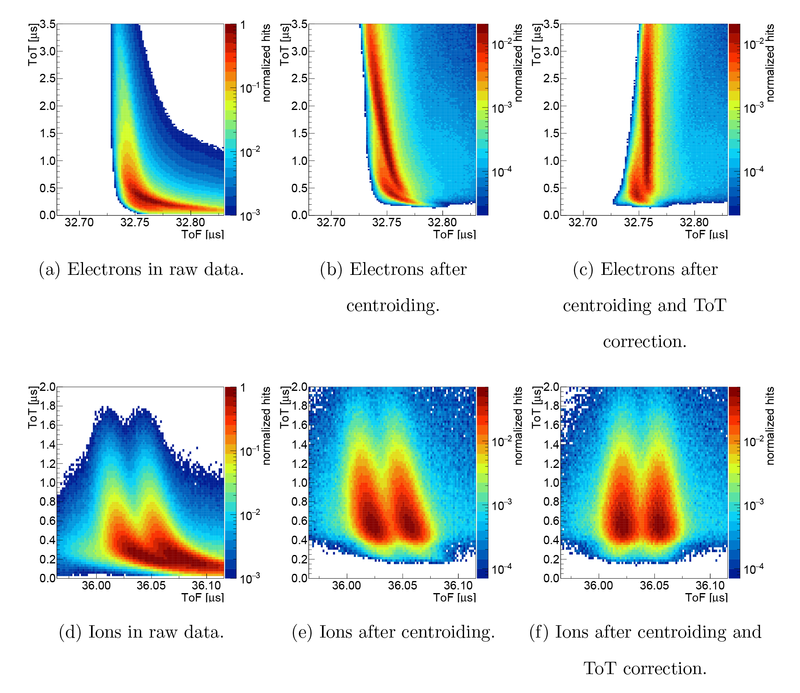 We show detailed characterization of the camera and its application in strong field ionization experiments. Pictures are courtesy of Zhao et al. (2017). Inspired by this article? click here to find out more on the Timepix 3 technology. Congratulations to our founding institute Nikhef. Our founding institute Nikhef was directly involved in the detection of gravitational waves and lights in a spectacular cosmic event. During the collision of two neutron stars gravitational waves in form of ripples in space and time could be captured. The emitted waves were observable for about 100 seconds, afterwards a flash of light in form of gamma rays could be noticed for about two seconds. Check out the broadcast of the NOS News, where Nikhef’s involvement was covered on October 16th. (13m20 – 15m35s). On Thursday 18 May 2017 demissionary state secretary Sander Dekker will open a new research facility that belongs to the top of the world league at Centrum Wiskunde & Informatica. 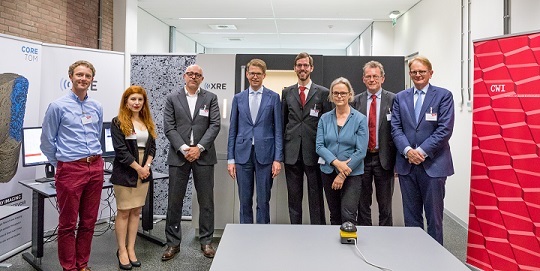 With the new scanner of this lab, it will be made possible for the first time to look inside objects in 3D during the scanning process and to adjust or zoom in while scanning. This is a revolutionary step forward, comparable to the transition from the old fashioned film roll to digital photography. Thanks to realtime data processing and adjustment the scanner is able to retrieve more useful information from the scans faster and with less harmful X-ray dose- than allowed by current technology. At the moment objects have to be scanned for a long time and can only be reviewed after. The number of application domains possible, is endless. The new techniques can be used for medical imaging, quality control in the food industry and restauration of antique masterpieces. Partnerships with for example Rijksmuseum, Naturalis and Meyn food processing technology have already been established. With the scanner little cracks in antique vases can be tracked, or pieces of bone that have remained inside chicken filet that would not have been noticed otherwise. A sustainable and efficient quality control is of the utmost importance to the manufacturing industry. At this moment quality control often takes place after the production process, whereby errors in the process cannot be fixed anymore. By already looking into the objects during the manufacturing process, errors can be detected in realtime, resulting in a more sustainable manufacturing process.